NEW YORK (WABC) -- Delta flights from JFK Airport to Brussels resumed Thursday night, 17 days after a deadly terror attack shut down Brussels Airport. The first Delta flight departed New York in the evening. It's expected to arrive in Brussels Friday morning, local time. 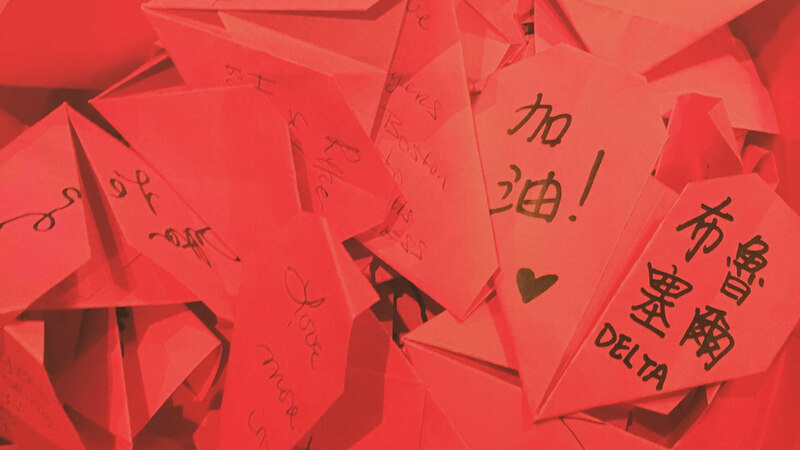 The flight carried glass boxes filled with origami hearts in a show of solidarity between the United States and Belgium. The boxes will be delivered to a public memorial site.